I absolutely LOVED my time with this new family of four! 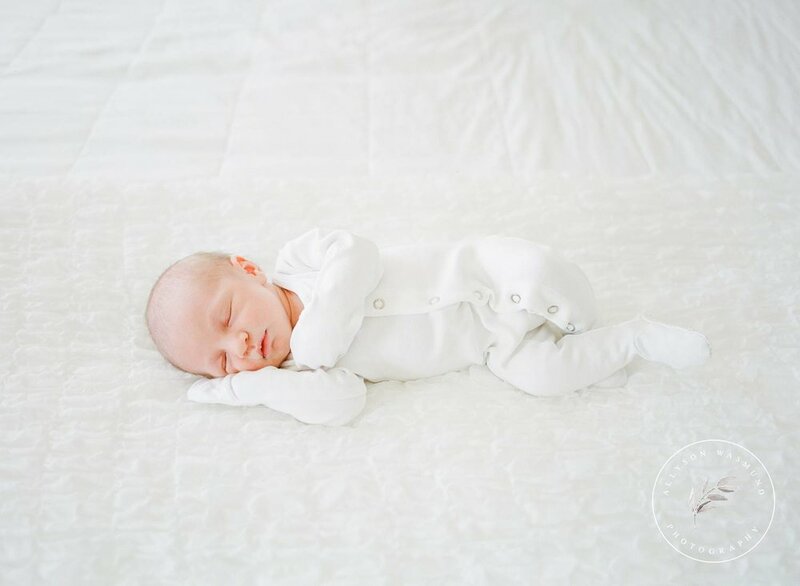 This was my first Maple Grove newborn session so I was very excited to travel up that way. 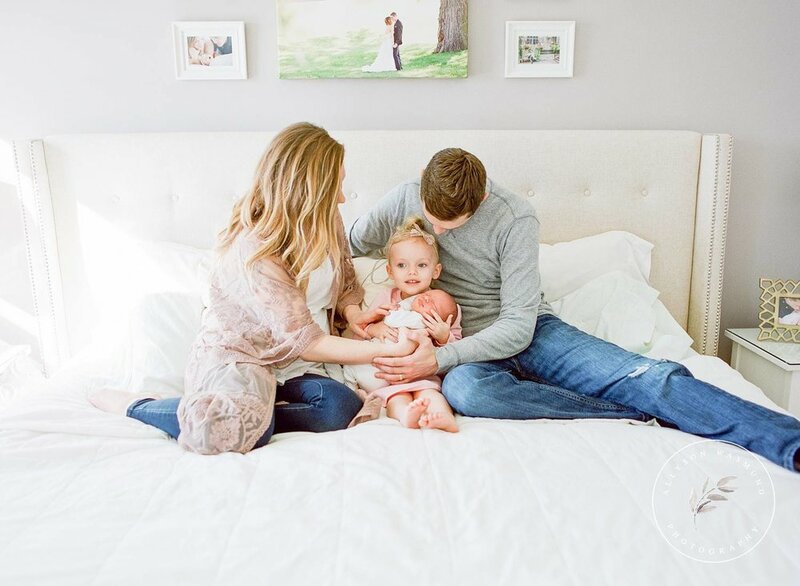 Their home was gorgeous and perfect for an in-home session. (I'm a sucker for neutrals...soft colors always photograph so nicely on film!) And that natural light?! It was amazing. Baby Jacob was so adorable in his white sleeper and big sister was a blast to chat with. It seriously was the best time! It was definitely hard saying goodbye that day. If you know this family, I'm sure you'll agree...they are just so much fun to be around. Thank you H family for choosing me to document this special time and for inviting me into your home. It was a beautiful experience! Are you due with a baby soon? I'd love to document this new chapter in your family's story. Contact me today to learn more! 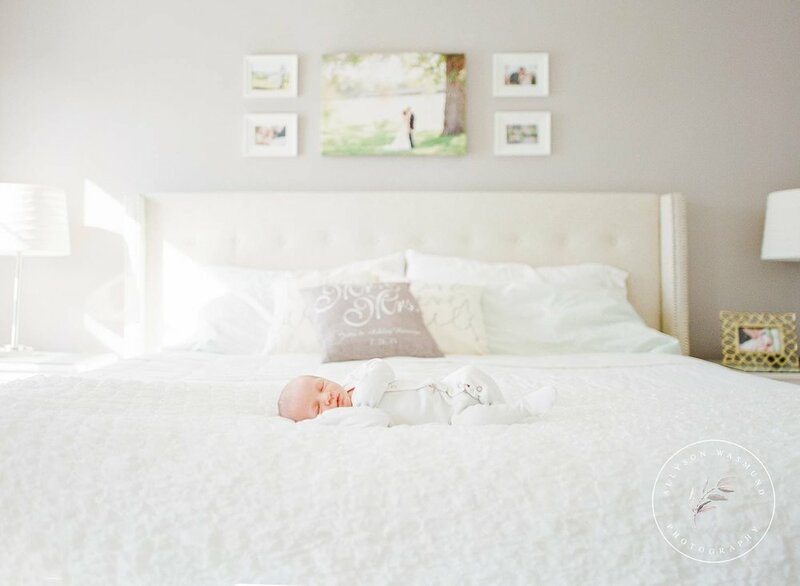 Allyson specializes in outdoor maternity and natural in-home newborn photography all photographed on timeless film.